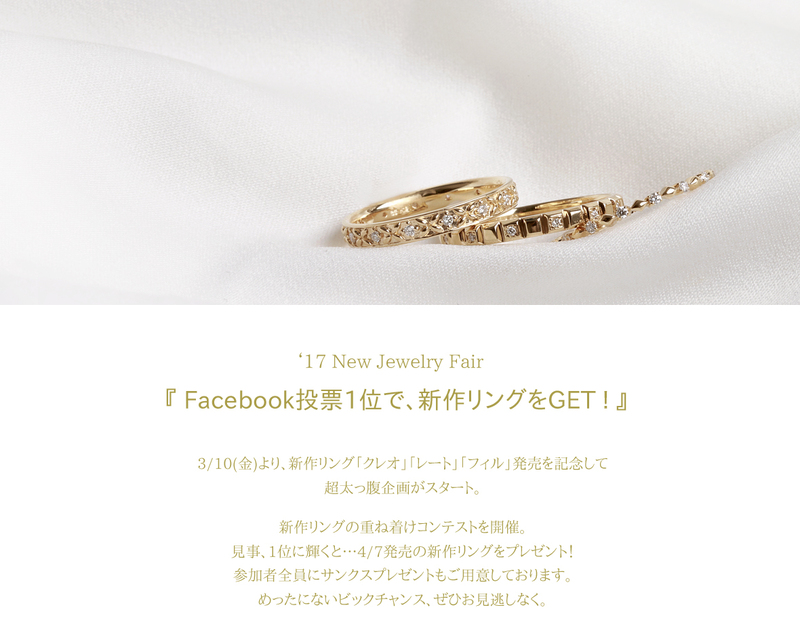 <公式>ジュエリー工房Orefice Online Shop / -New Jewelry Fair-Facebook投票1位で、リングをGET! 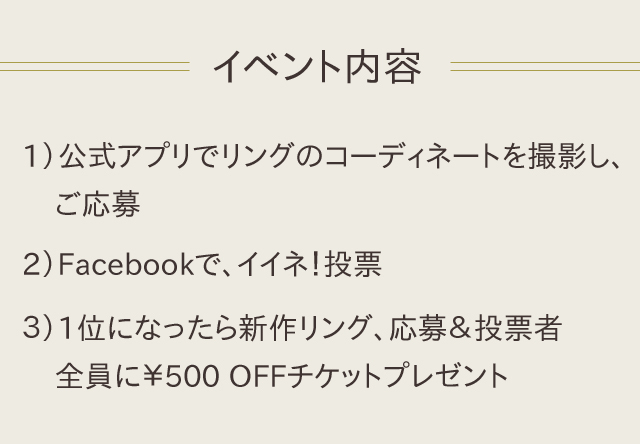 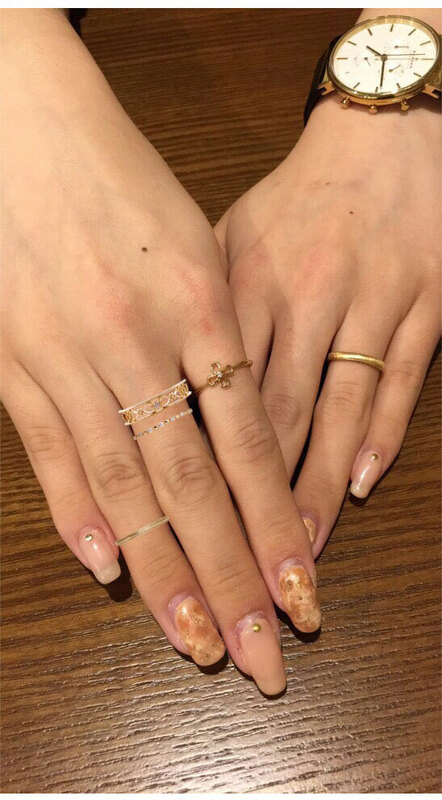 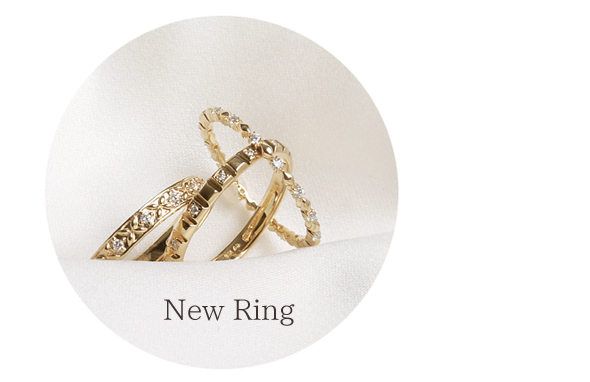 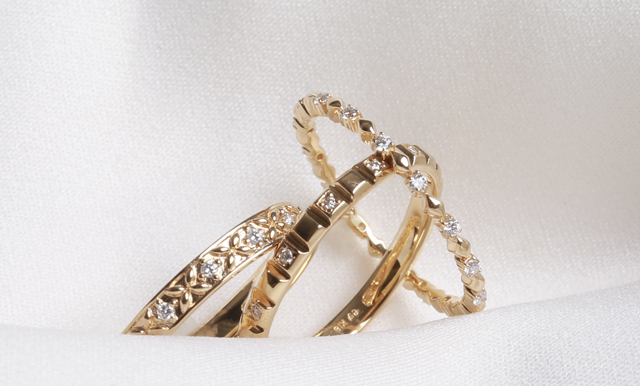 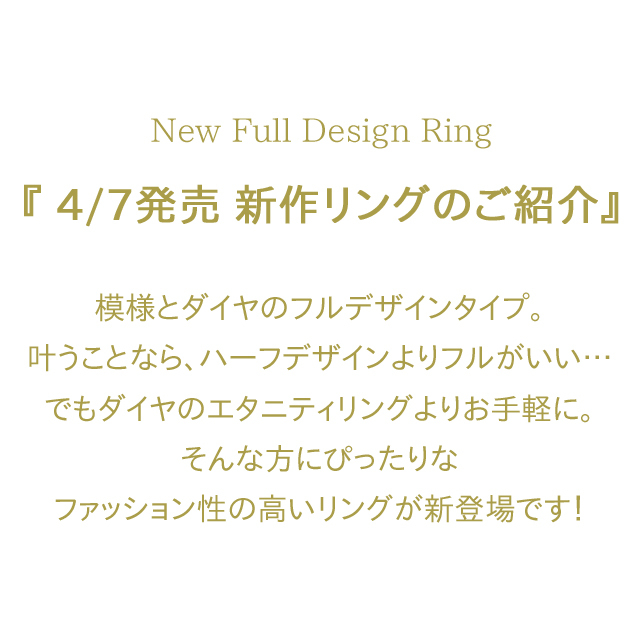 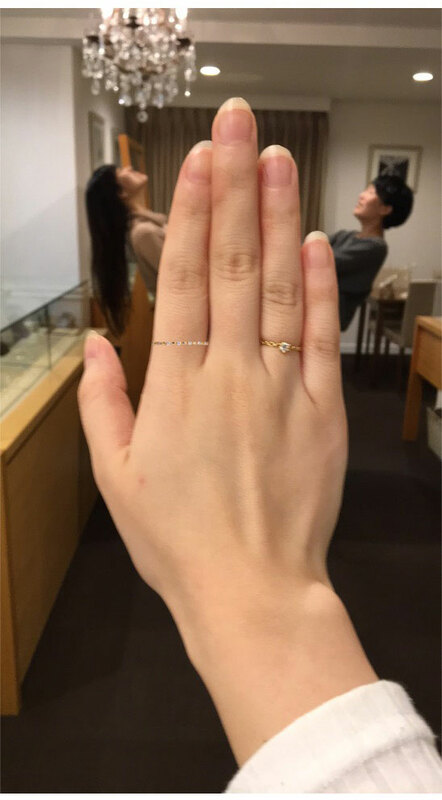 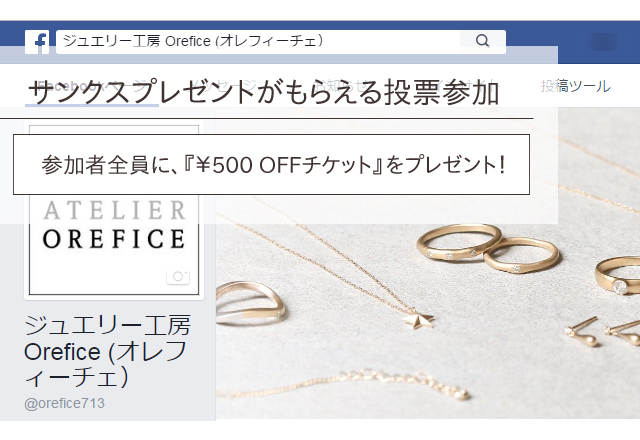 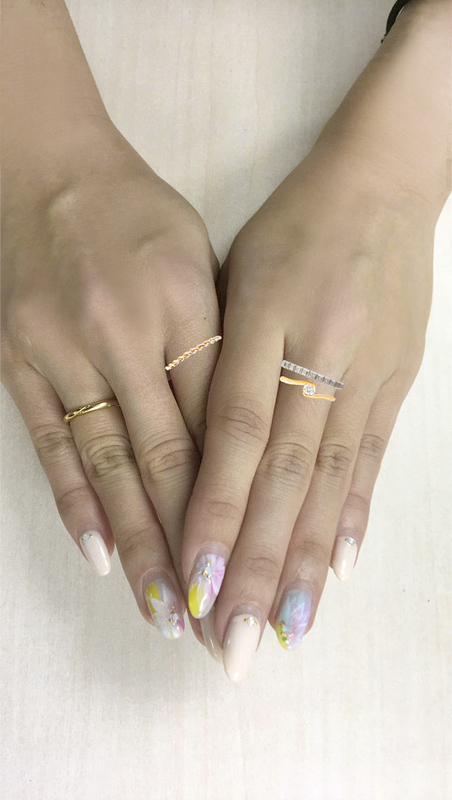 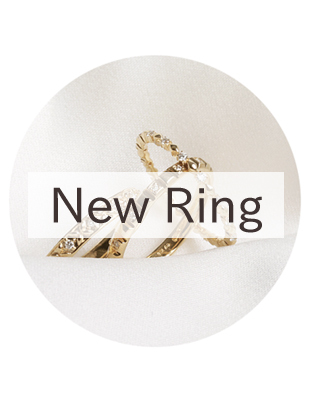 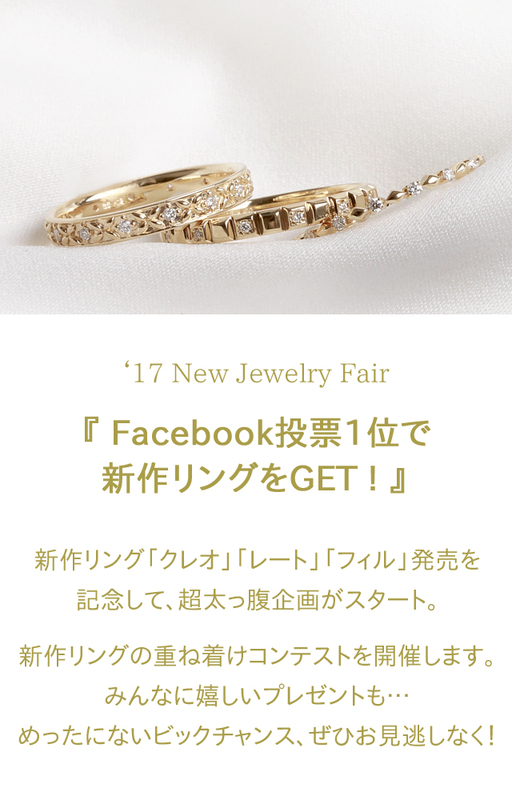 TOP / -New Jewelry Fair-Facebook投票1位で、リングをGET! 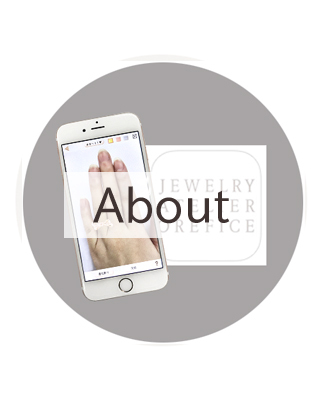 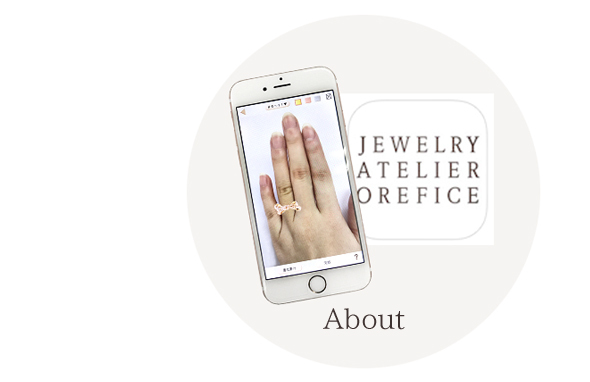 Copyright c 2019 Jewelry Atelier OreficeCo., Ltd.